Nicasius le Febure, a.k.a. 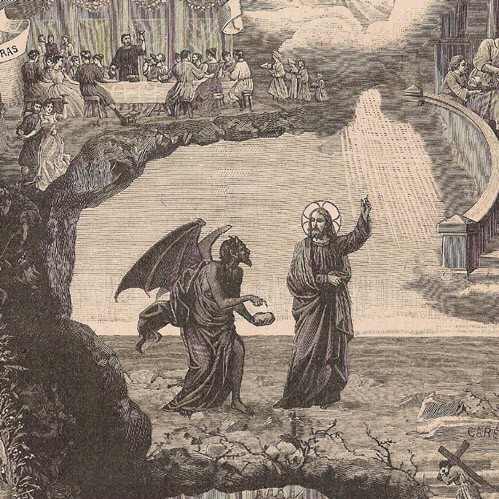 Nicolas le Febure or Nicasius le Fevre or Nicolas le Fèvre (1615 – 1669), was a French chemist and alchemist who was appointed to positions by both French and English royalty. 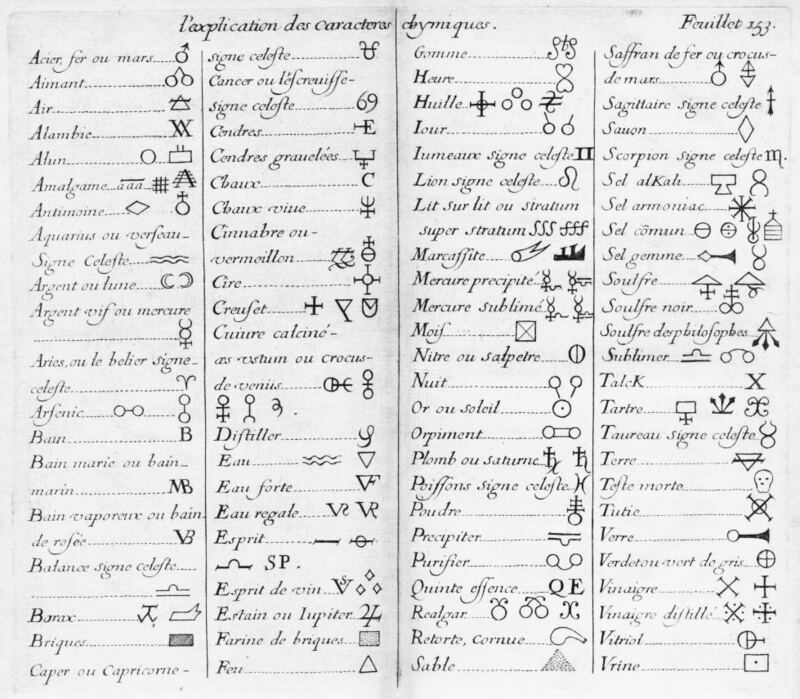 These images of alchemical and chemical symbols is from the Traité de la Chymie: A Compendious Body of Chymistry: Wherein is contained whatsoever is necessary for the attaining to the curious knowledge of this Art; Comprehending in general the whole practice thereof: and teaching the most exact preparation of Animals, Vegetables and Minerals, so as to preserve their essential Vertues. Laid open in two Books, and dedicated to the use of all Apothecaries, &c. (2 volumes, 1664 – English translation). 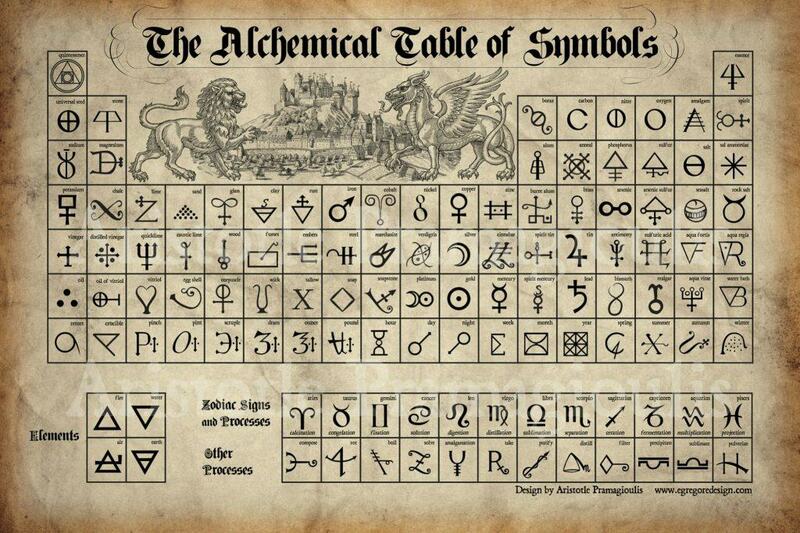 soular and intellectual sun, Christ and Lucifer respectively; and the material sun, the Jewish Demiurgus Jehovah. The false light is finally overcome and redeemed by the true light of the soul, called the Second Logos or Christ. 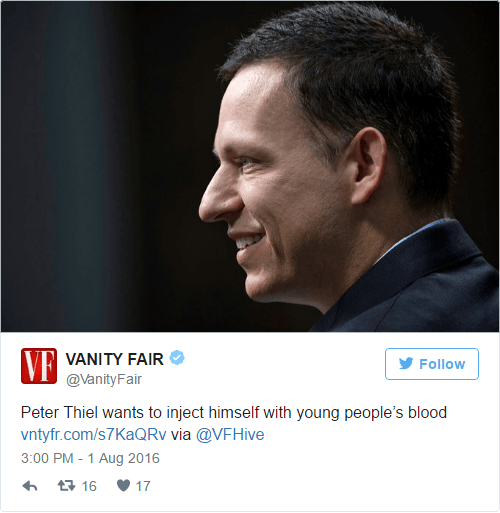 In an interview with Inc. magazine, billionaire Paypal founder, Peter Theil said he was very interested in young people’s blood. 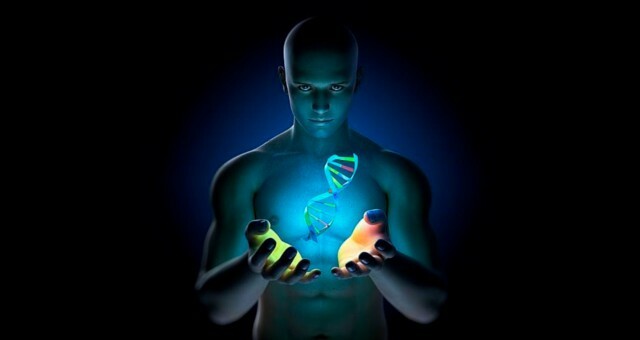 In fact, Thiel believes that blood transfusions from young donors may hold the key to his dream of living forever. I guess we can say that he is hell bent on restoring eternal youth and immortality. Injecting blood from a younger person in your veins is called parabiosis, and elites like Theil feel that it is a great way to improve health and potentially reverse aging. 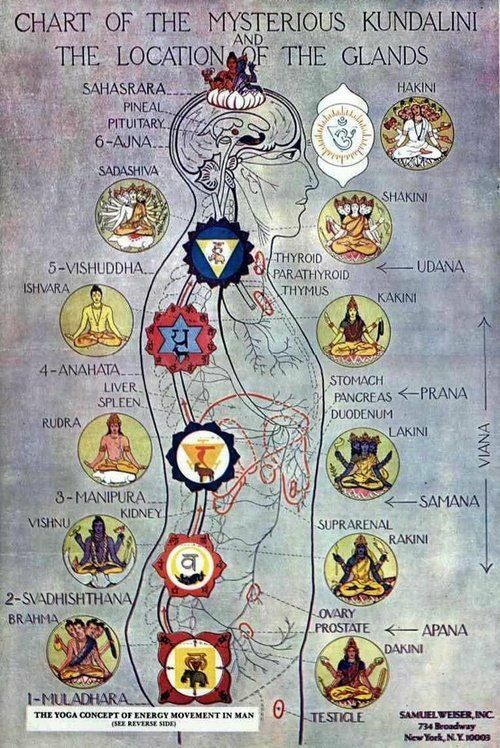 The heavens on the AS ABOVE is the macrocosm, and we humans on the SO BELOW, the microcosm. Humans are made of the heavens who are found among the stars and planets. 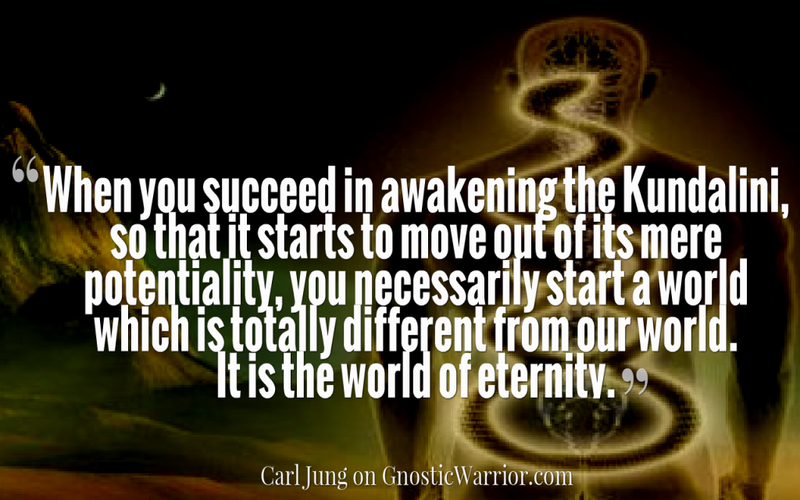 The microcosm is oneself, and the macrocosm is the universe. 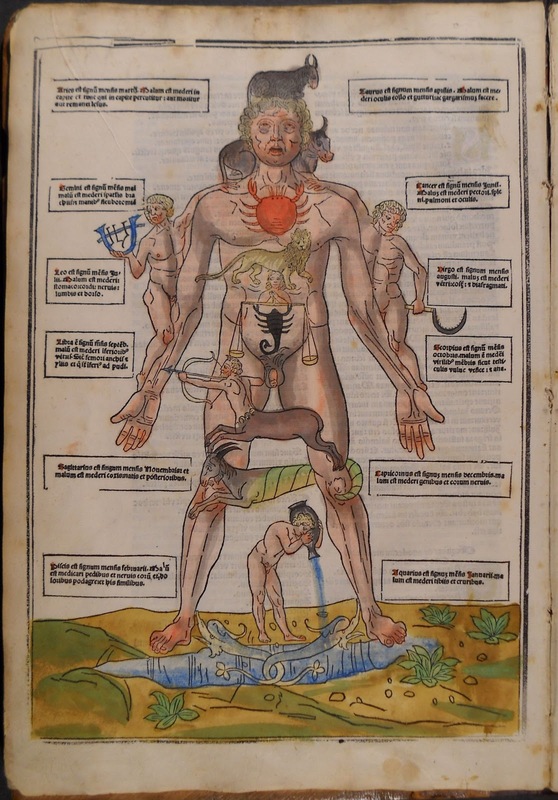 This famous middle age illustration below is of the “zodiac man.” It is a 1500 printing of Joannes de Ketham’s Fasciculus Medicinae and is thought to be the first medical textbook in the era of print. 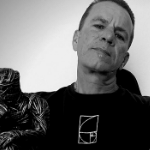 The text surrounding zodiac man is to help direct physicians about the proper dating and timing for certain medical treatments. For example, treating maladies of the head would be very dangerous when the sun is in Aries because of the sign’s anatomical association. 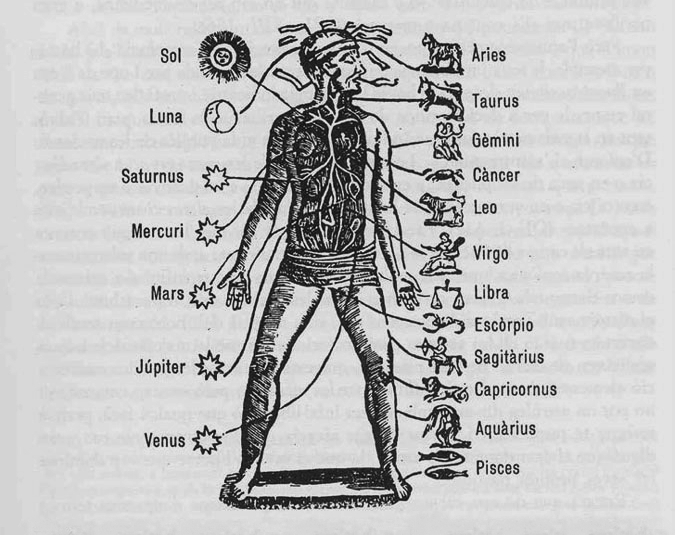 Medical astrology posits the association of each Sign of the Zodiac with parts of the body. The Signs of the Zodiac were believed to preside over the parts of the body, covering the body from head (Aries) to toe (Pisces).